For Jose and his family, the day the PG&E bill came in the mail was a tough day each month. 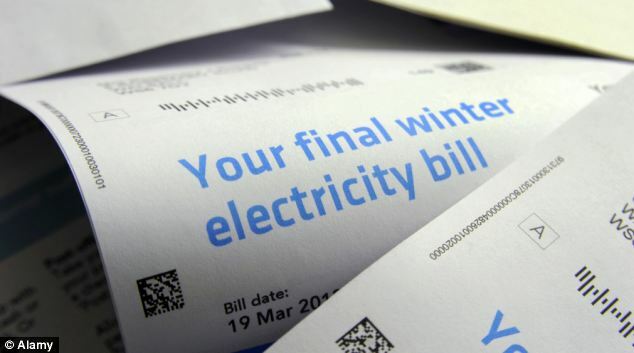 During the summer months, when the air conditioning was running and their busy, four-bedroom household was hooked up to various appliances and electronics, it wasn’t unusual to receive a bill of around $1000 per month. 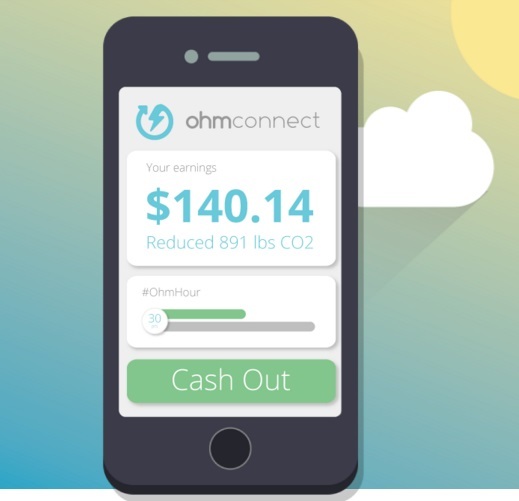 These days he participates in #OhmHours and has made some tweaks to his energy habits and his average bill comes in around $150-$200 per month and he’s cashed out $150 from his OhmConnect dashboard. Earning money via OhmConnect …by accident! He and his family have been OhmConnect users for just over three months, and when he first signed up, he didn’t know what to do or how to earn points. The second, third and fourth #OhmHour rolled around though and since he didn’t realize he needed to conserve energy during that time, started to lose all the points he had unintentionally earned that first week. That week, he earned more points than ever and he was hooked. In a busy household (Jose lives with his wife, their children, his mother and his mother-in-law), it can be difficult to coordinate efforts to power-down everything at the same time, so Jose decided to go a step further, and learn about ways to automate the #OhmHour process. He learned about smart home devices that can shut off automatically during an #OhmHour, and bought a few smart plugs, which he says have helped his point tally in a major way. After a few weeks of getting better at saving energy, Jose wanted to make sure it wasn’t a scam, so tried cashing out. He withdrew $150 and within minutes, the money was in his Paypal account. The other way he’s hacked the system to maximize his earnings? Matching up with a buddy! “I love the Buddy program. It’s so good to have a buddy; it helps you earn so many more points. If you don’t have a buddy that’s saving like you do? Kick them to the curb!” he said with a laugh. But the best part of all, is the amount of money he and his family are now saving on their monthly PG&E bill. Because #OhmHours are scheduled for the times when the grid is most stressed, you won’t only earn money via OhmConnect when you unplug for the hour, but you will save energy at a time when it's most expensive, energy you otherwise would pay a premium for on your bill.